Young leader of Nepali congress Gagan Thapa was born in Kathmandu in 1976 July, 15. He completed his school life at Siddhartha Banasthali higher secondary school and then he joined tri Chandra campus to continue his education and he cleared ISC and BA from that campus with good marks. And now he is studying Master’s in Political Science in TU. He likes to play basketball and he has been chosen as a college caption in basketball team .He started his political carrier at the age of 14 in the year 1990. In that year he burnt an effigy of the Panchayat era. He is influenced by B.P. Koirala and Nelson Mandela which helps him to develop his political carrier. He is a young and trusted leader of Nepal. Thapa came into public attention with his aggressive speeches during the movement against the direct rule of the then King Gyanendra. He has been member, secretary and president of Free Student Union, president of Kathmandu Nepal Student Union (NSU) and vice-president, general secretary of NSU. He was a member of first Constituent Assembly 2008 from indirect member selection and now, he is the member of constitution assembly 2013 in a direct voting system. He was won the election from Kathmandu-4 with remarkable margin beating his rivals Nirmal Kuikel (UML) and Nanda Kishor Pun (UCPN) and former law makers of Nepali Congress Suprabha Ghimire. He always says that his older party member should be retired from politics and they should handover the politics to the youngster. He has a long believed that Nepali politicians should not have to depend on their work as policy makers to make a living which drive them into corruption. He is also a good businessman. He runs a meat shop at Kathmandu and he has given many job opportunities for many people. 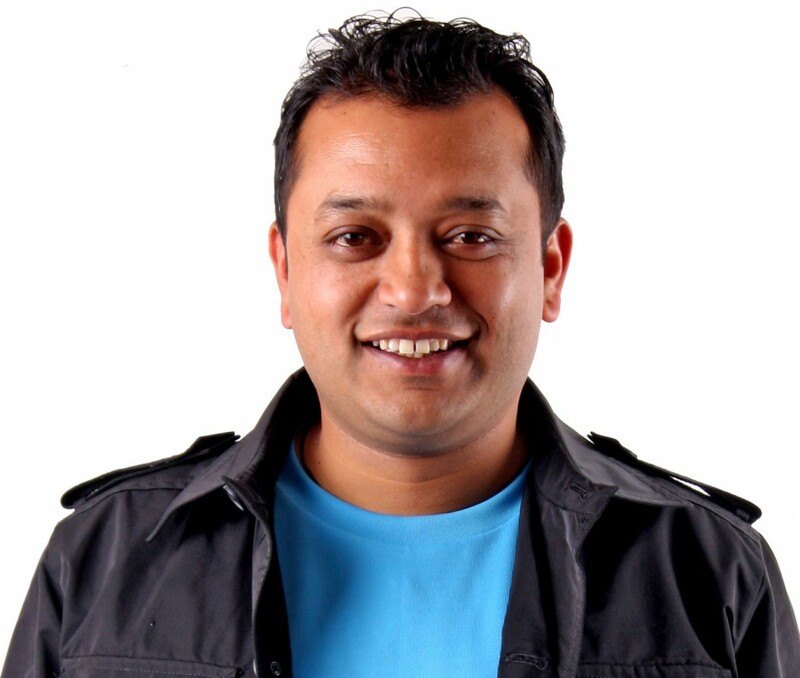 He has also been a founder and partners in several private enterprises himself, including a DJ school (2005).and he is the only one 1st member in Nepali Congress which raise his hands against the Nepal Banda. Nowadays Nepalese people recommended Gagan Thapa as a new prime minister of Nepal and if this happens then, this is the big and good news for Nepal and other youngster who wants to be politician. Let’s trust our new young leader Gagan Thapa and wish him all the best for his political career.